The company has provided all three Korean network operators with key 5G network solutions. Samsung has supplied 5G core solutions and more than 53,000 5G radio base stations to Korea’s three operators. Samsung Electronics announced that it has delivered the largest share of 5G network solutions in Korea, making it the leading 5G network vendor in the country. 5G service is now commercially available to consumers and enterprises by all three mobile carriers in 85 cities across the country. Korean operators have been transmitting 5G signals in Seoul and metropolitan areas since December 1, 2018, using 5G base station radios and 5G core solutions from Samsung’s Networks Business unit. To further expand the 5G network, Samsung has supplied 5G core solutions and more than 53,000 5G radio base stations to Korea’s three operators. Korean operators rolled out their commercial 5G networks using Samsung’s 5G Massive-MIMO Unit (MMU) radio base station in the 3.5GHz spectrum. 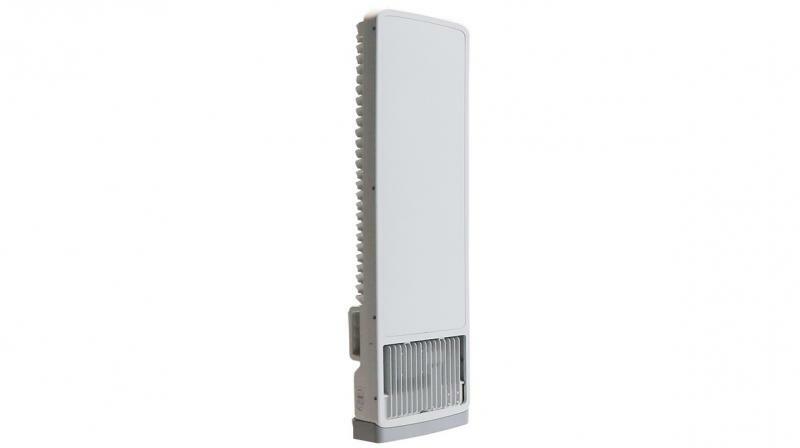 A key characteristic of Samsung MMUs deployed in Korea is that they are among the smallest and lightest in the industry, ensuring they can be easily installed in existing operators’ cellular sites requiring minimal changes. This ability to re-use an existing site has been key to enabling the Korean operators to deploy 5G network consisting of tens of thousands of radios within just a few months since the Dec 1st launch.